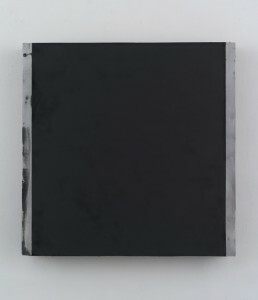 Haraguchi was born in Yokosuka, Japan, and he graduated from Nihon University, Tokyo, in 1970, as a student in the oil painting department. 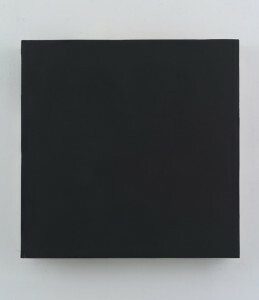 He began exhibiting his works while in college and amid the rising political turmoil of campus protests and student riots against the Vietnam War and the Japan-US Security Treaty. 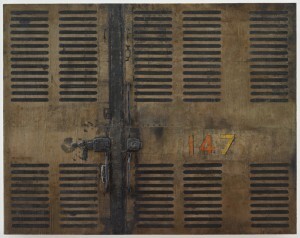 Yokosuka is home port of the US Navy’s Seventh Fleet, and Haraguchi’s early paintings and sculptures, such as the Ships series (1963–65), Tsumu 147 (Freight Car) (1966), and Air Pipes series (1968–69), reference the aesthetics and materials of militarism and heavy industry. 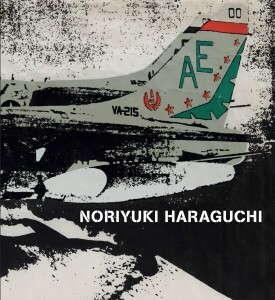 Haraguchi created the iconic sculpture A-4E Skyhawk (1968–69) behind the student barricades at Nihon University. It was a full-scale reproduction of the eponymous US Navy fighter jet and was exhibited at the university before riot police retook the campus. 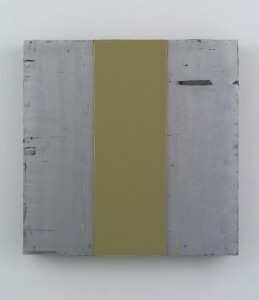 Subsequently, Haraguchi’s adopted materials have come to include I beams, pressed-steel car parts, waste oil, polyurethane, and rubber—an aesthetic vocabulary quite distinct from those of contemporaries such as Lee Ufan, Nobuo Sekine, and Kishio Suga, who embraced more natural materials. 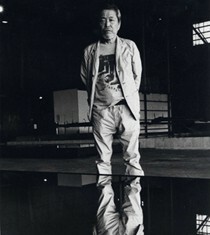 Since the early 1960s, Haraguchi’s work has been exhibited extensively in Japan and abroad. In 1977, his spent-oil reflecting pool Matter and Mind was exhibited at Documenta 6 in Kassel, Germany. 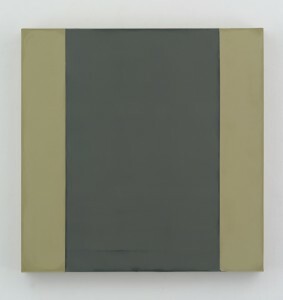 Retrospective exhibitions have taken place at Städtische Galerie im Lenbachhaus, Munich (2001); BankART, Yokohama (2009); and Yokosuka Museum of Art, 2011. Notable recent group exhibitions include Requiem for the Sun, Blum & Poe, Los Angeles, 2012; and Tokyo 1955–1970: A New Avant-Garde, Museum of Modern Art, New York, 2012.